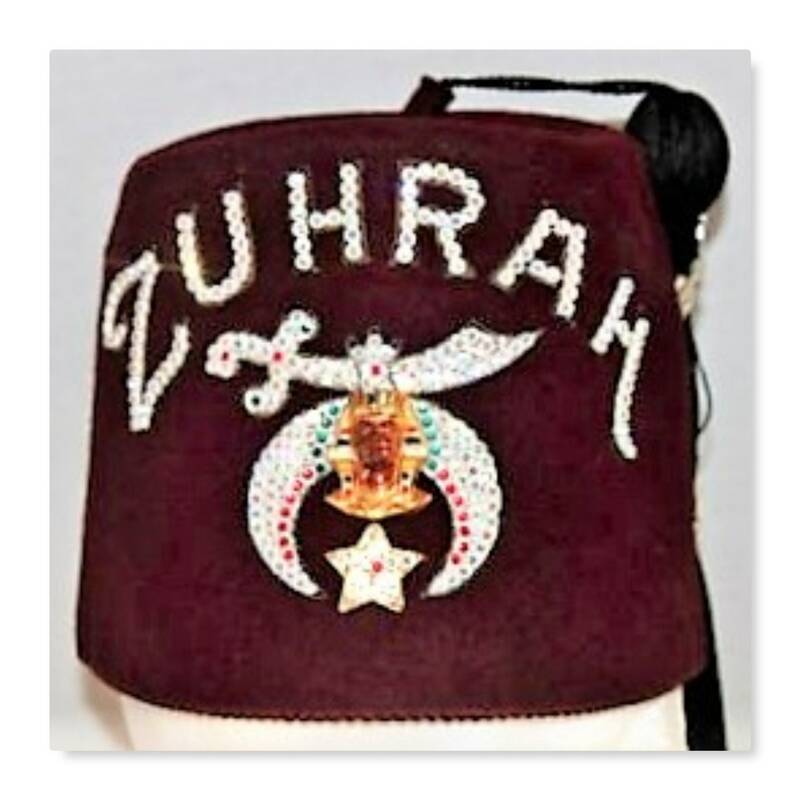 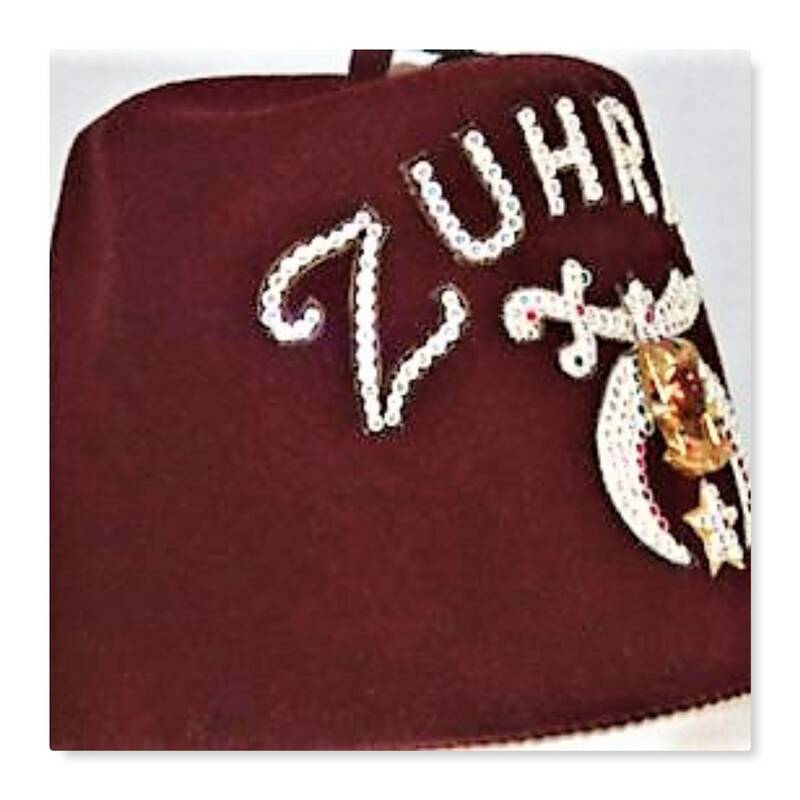 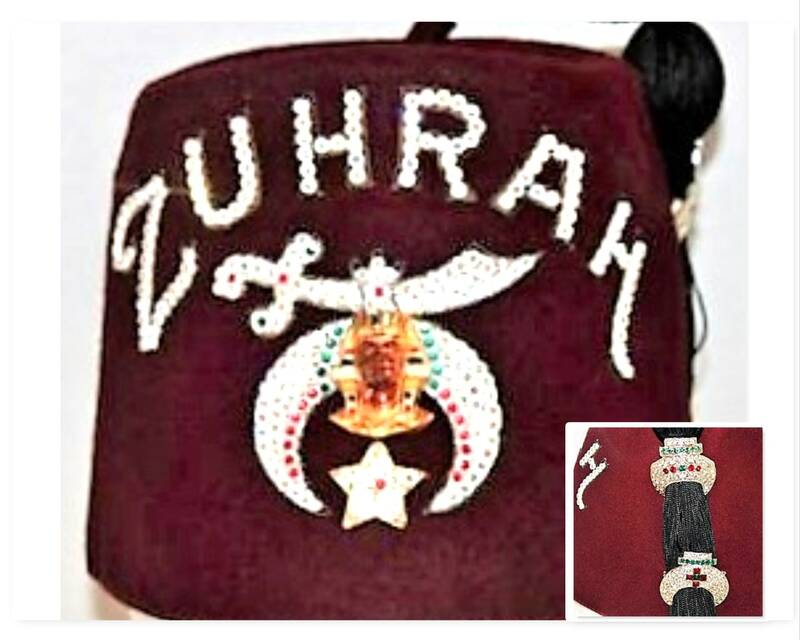 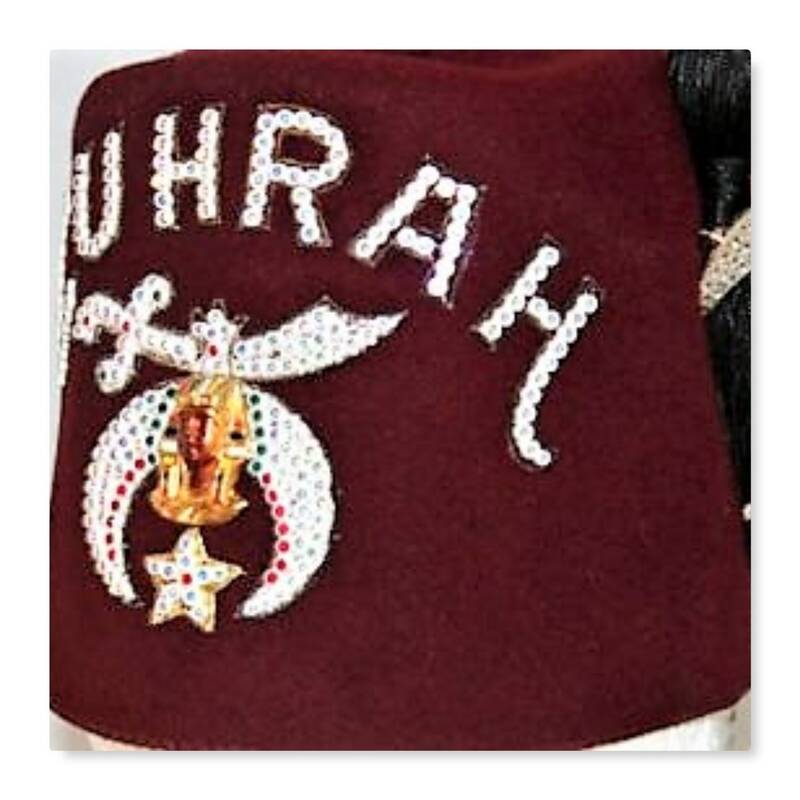 This is a Minneapolis based ZUHRAH Shrine Fez, size 6 7/8, has lots of bling on this one, with two tassel holders. 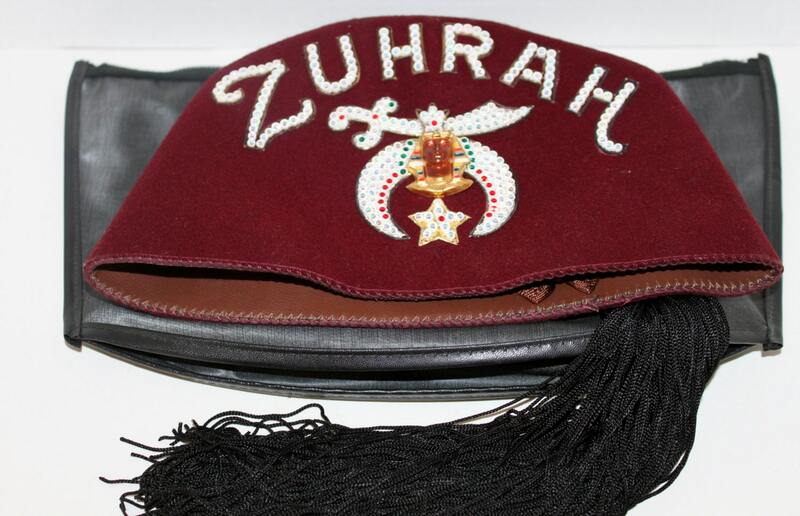 Condition is very good, comes with zipper storage bag. 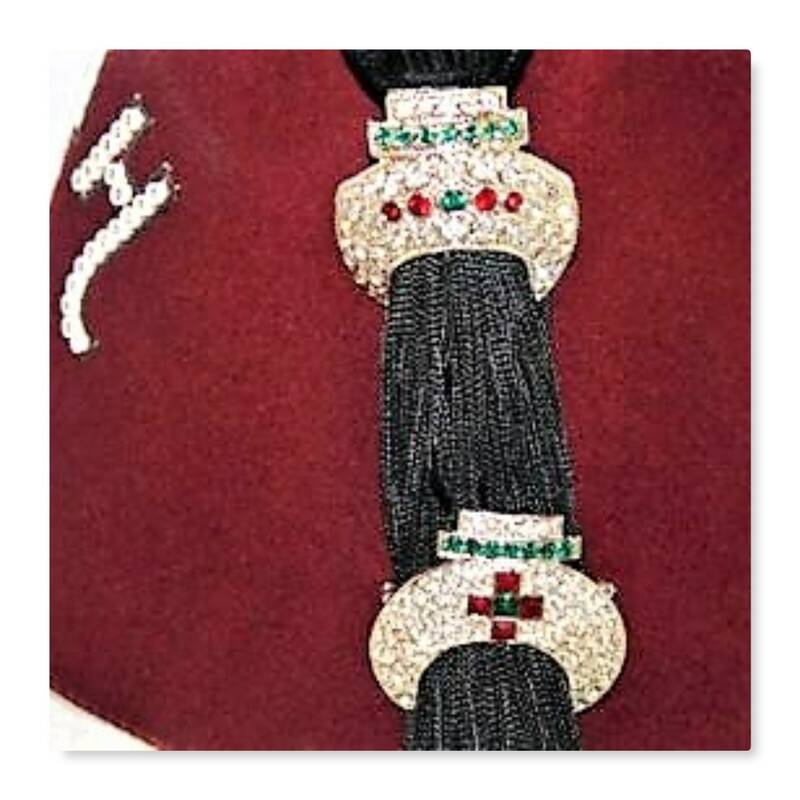 To see more of our wonderful Men's Fashion & Jewelry items click the link below to go to our Etsy store.